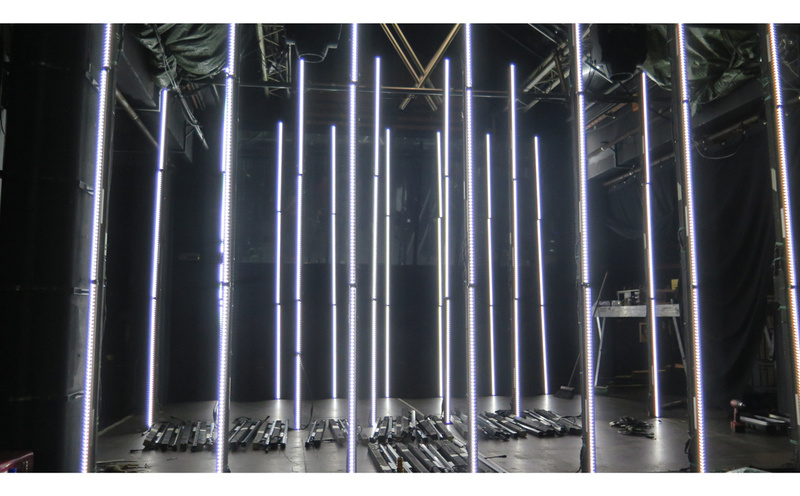 This workshop will explore the setting-up of a scenography using LED light bars, specially designed for an evening party at the Zoo Club (Geneva). - how to control the LEDs in real time thanks to MadMapper. 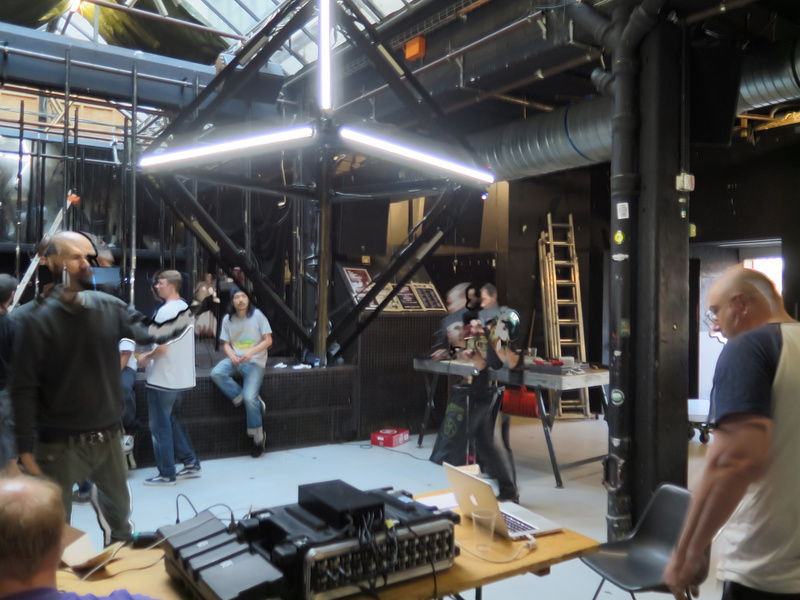 The participants will have the occasion to run the installation during the Mapping Festival opening club night, Wednesday 13th May, from 11pm to 5am. 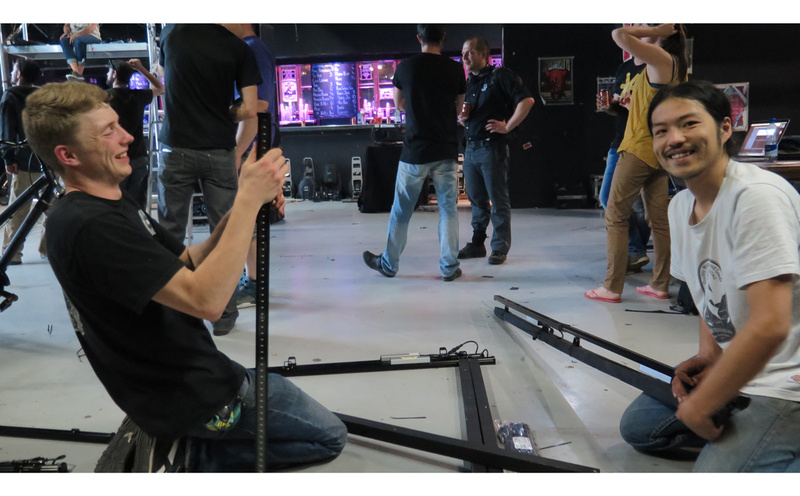 After completing engineering studies at the CFMS in Lausanne, he joined the Zoo association (Usine/Geneva) in 2007 as a sound engineer. 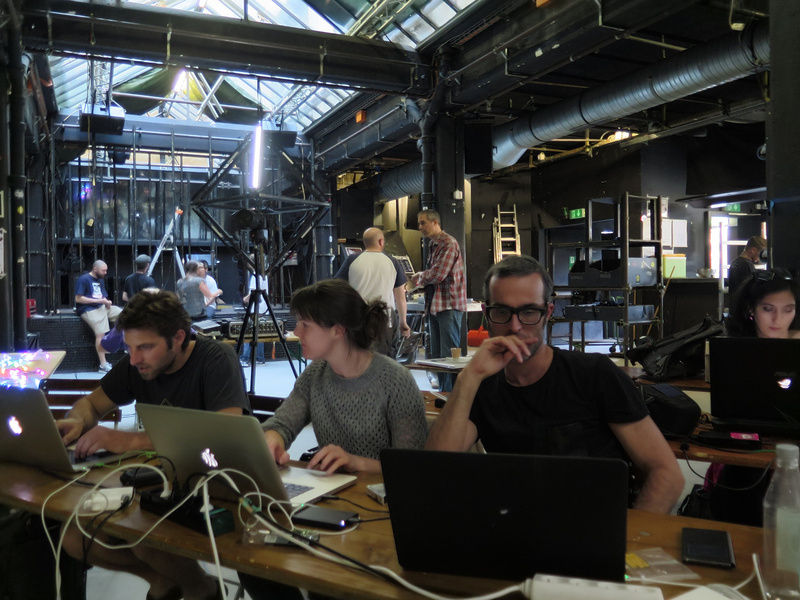 Soon attracted to VJing and scenography, he served as head of technics and video of the Geneva club from 2010 to 2012 and joined the team of the Mapping Festival in 2011 and Electron in 2012 as technical director. 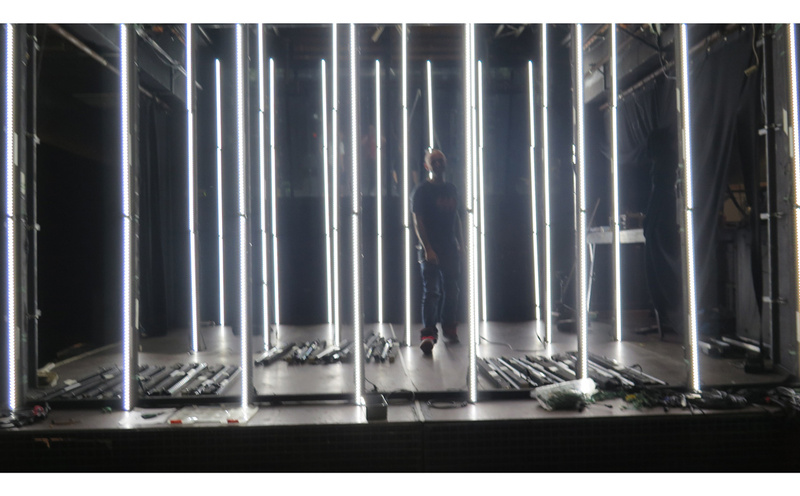 In 2012 he supervised video installations of such festivals as Electron, Outlook and Dimensions festival in Pula in Croatia, then Montreux Jazz (Switzerland) in 2013. 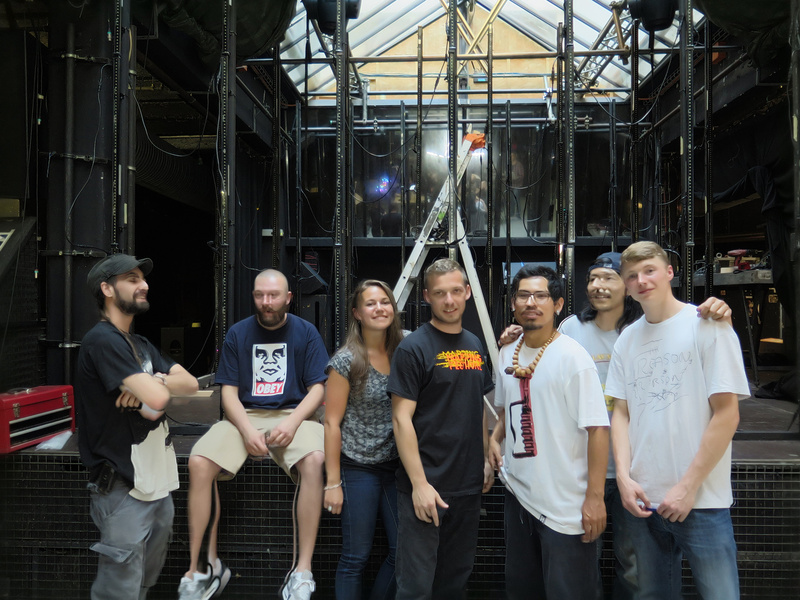 He has collaborated with different artists and collectives like WSK, VJ Zero, Anti-VJ, Joanie Lemercier, Mika Ventura and others. 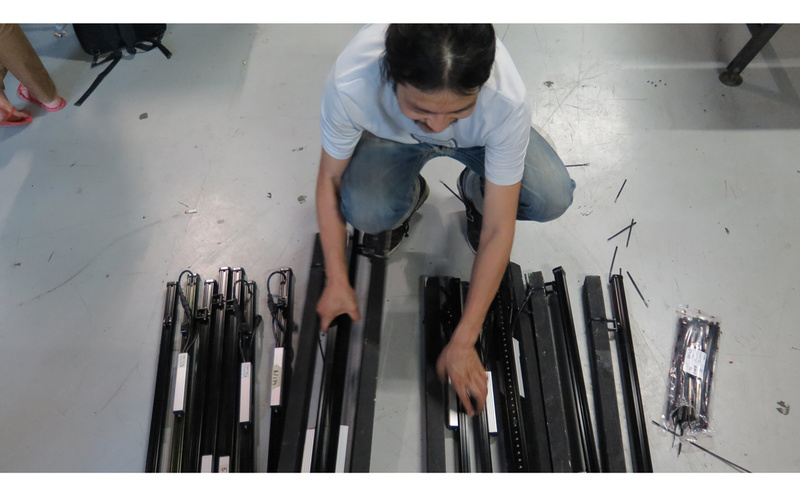 After completing his apprenticeship as a window dresser and decorator at the end of the 80s, Yon explores the many facets of this profession - theatre stage design, bars & restaurants decoration, events - before specializing in club stage design. 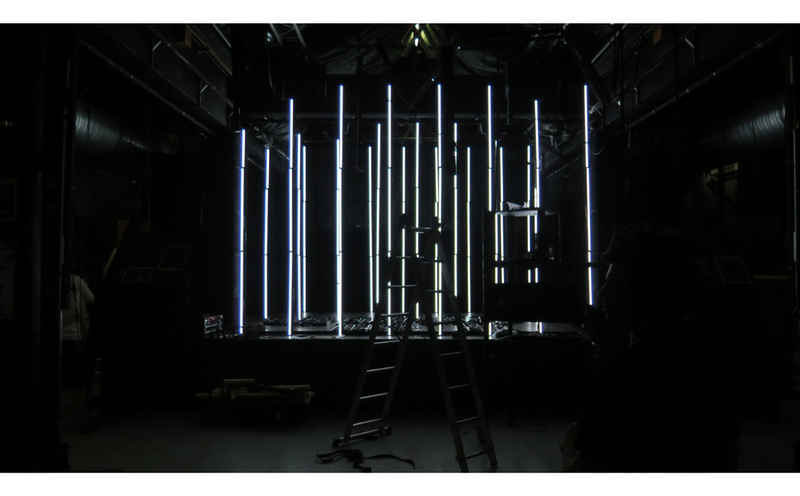 He travels to stages in Switzerland, France, Spain, and takes part to the technical setup of the first Mapping Festival, which introduces him to a new technological world. 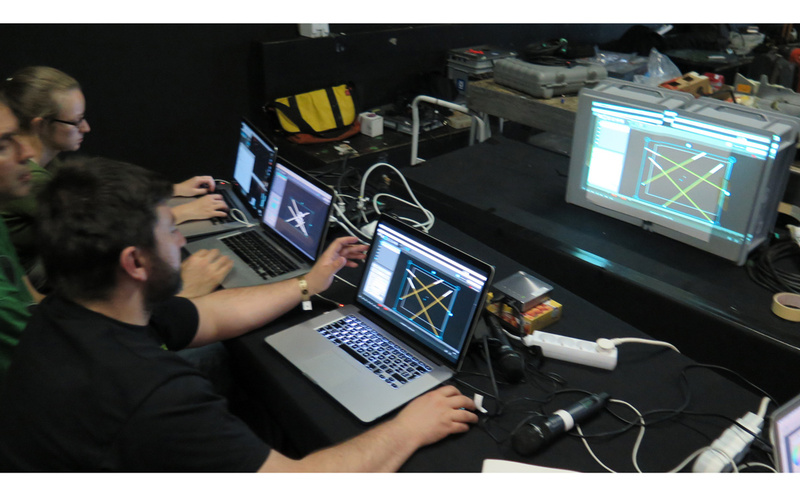 Always interested in lighting, he takes advantage of MadMapper’s new features to control interactive LED installations. Gael Abegg Gauthey a.k.a. Lupin is a French digital artist and trainer. 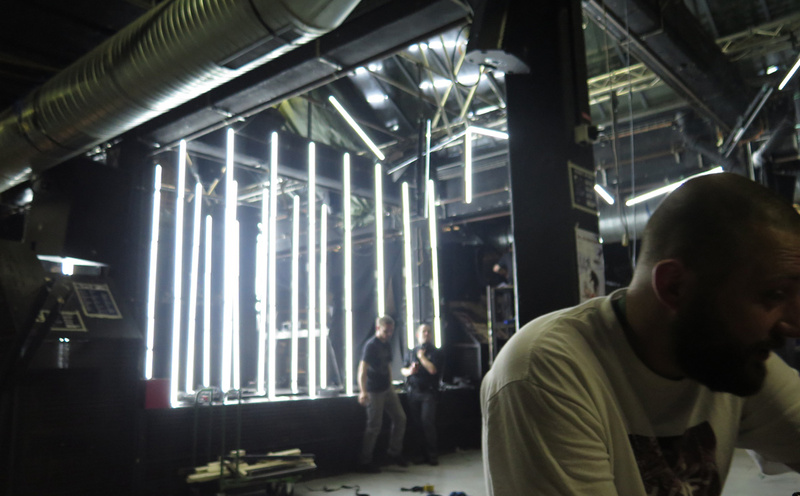 In 2006, he started to perform as a VJ and built up modules for Modul8. His VJ work is like a live fancy & colourful collage in motion. He is considered as a Modul8 & MadMapper specialist, works as a VJing and video mapping trainer, and conducts animated films workshops for kids at CITIA, City of moving images. 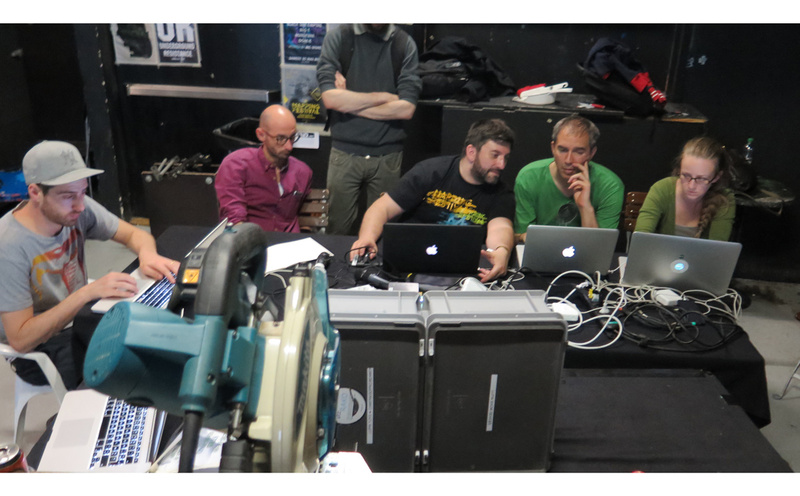 He wrote the Modul8 modules manual and conducted several workshops at the Mapping Festival. In 2013, Gael joined GarageCUBE as tech support and community manager. Please send a few links, a short description and one image of your work.